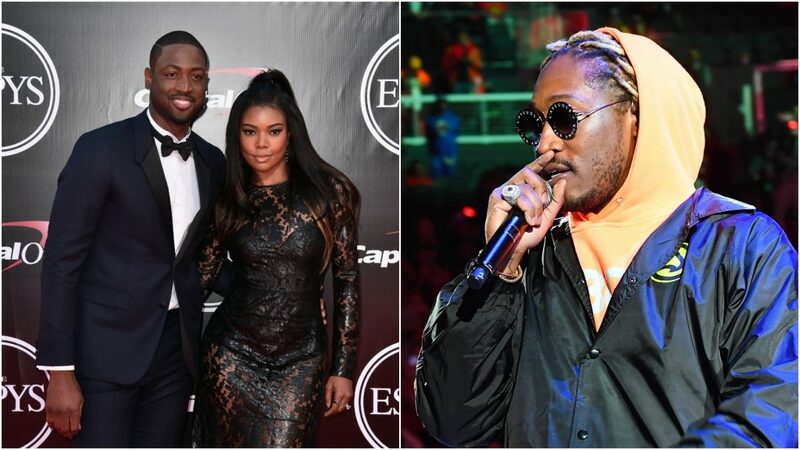 While Dwyane Wade and Gabrielle Union were on a ‘break’ from each other, the Miami Heat legend got another woman pregnant. Union eventually forgave Wade and their relationship has been stronger than ever as they would eventually get married and have a child of their own, via surrogate. According to a report from MTO news, rapper Future is in hot water for a perceived shot at one of Wade’s children.